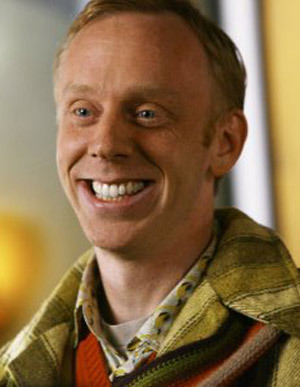 Mike White found the best way to sustain an acting career is to be a successful screenwriter. He began writing for T.V. 's Dawson's Creek and Freaks and Geeks. White made his acting debut in Chuck and Buck, which he also scripted. He pulled double duties again on Orange County and The School of Rock.